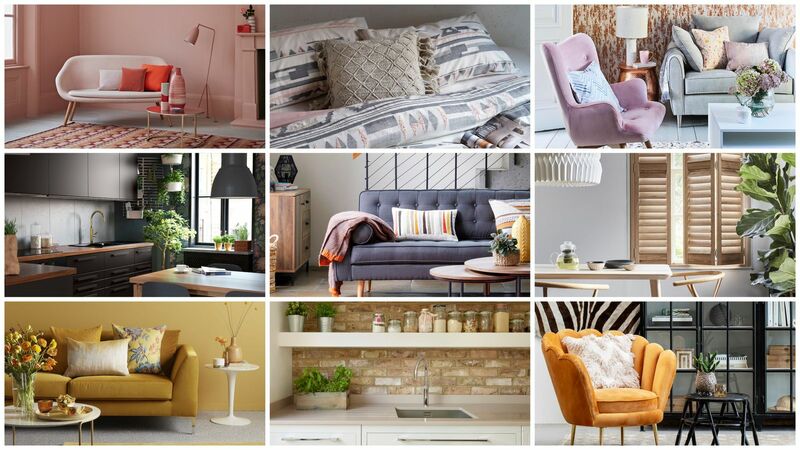 Spring is certainly in the air, which means it’s the perfect time to check out the best seasonal interior design trends for 2019 with House Beautiful. plus many more ideas that are sure to add a breath of fresh air to your home this Spring. 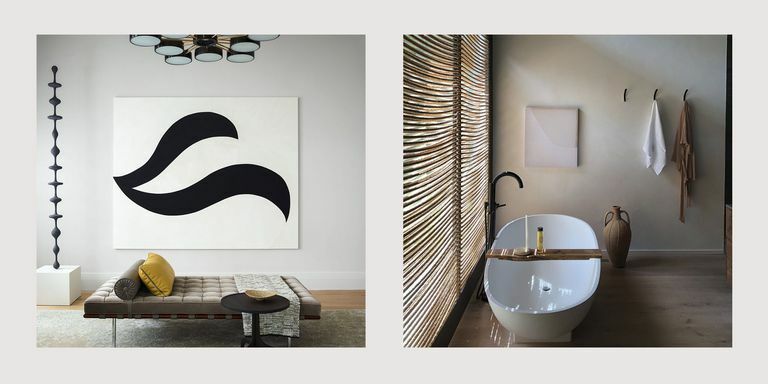 All of these tips will help to add a modern, earthy feel to your interior design and put you in the mood for the incoming warmer weather. Fingers crossed, of course! For interiors in 2019, the overriding theme is for more sustainability and natural materials. 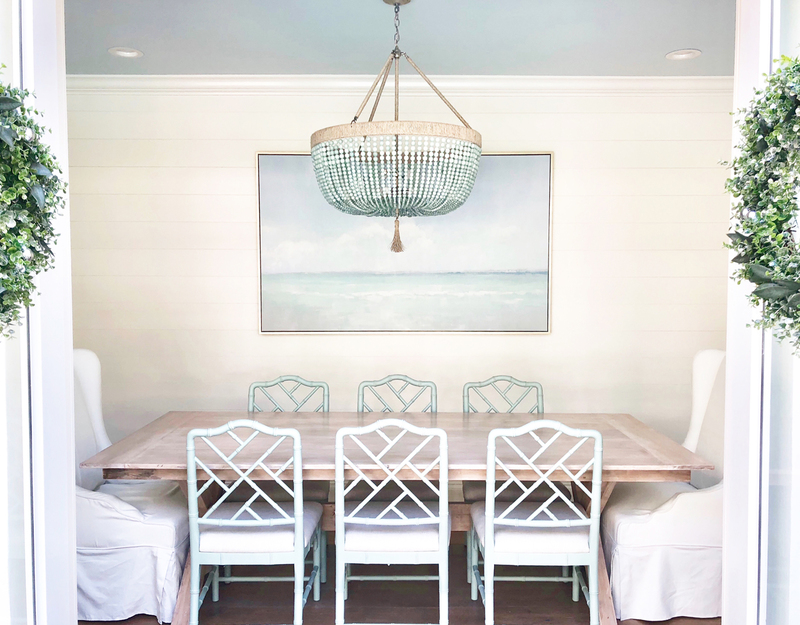 Of course, there are some gorgeous pretty colors to embrace too, but when it comes to decorating the home, the emphasis is on choosing designs that are classic and longer lasting, rather than something you’ll get tired of quickly. 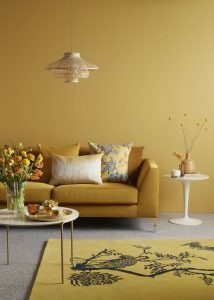 Color palettes such as coral and mustard are looking very much on-trend for 2019, so if you’re looking to make statement with your Spring re-fresh, click the link below to find out more House Beautiful interior design trends for Spring 2019. Is Taupe the Interior Design Trend of 2019? 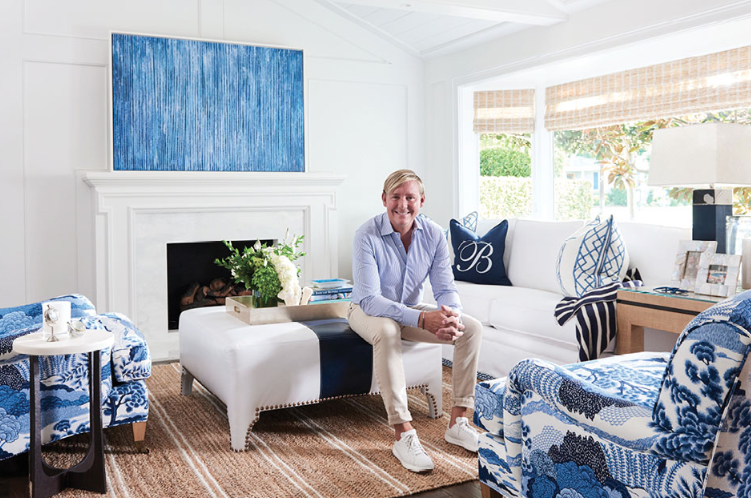 Brass & Burl is a luxury retailer specializing in furniture and décor for the thoughtfully curated home. 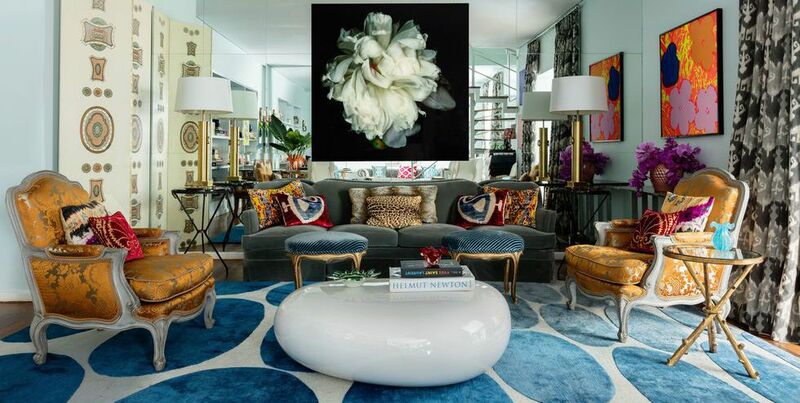 Our collection features pieces from some of the world’s top design houses, hand-selected by our seasoned stylists. © 2019 Brass and Burl. All rights reserved.